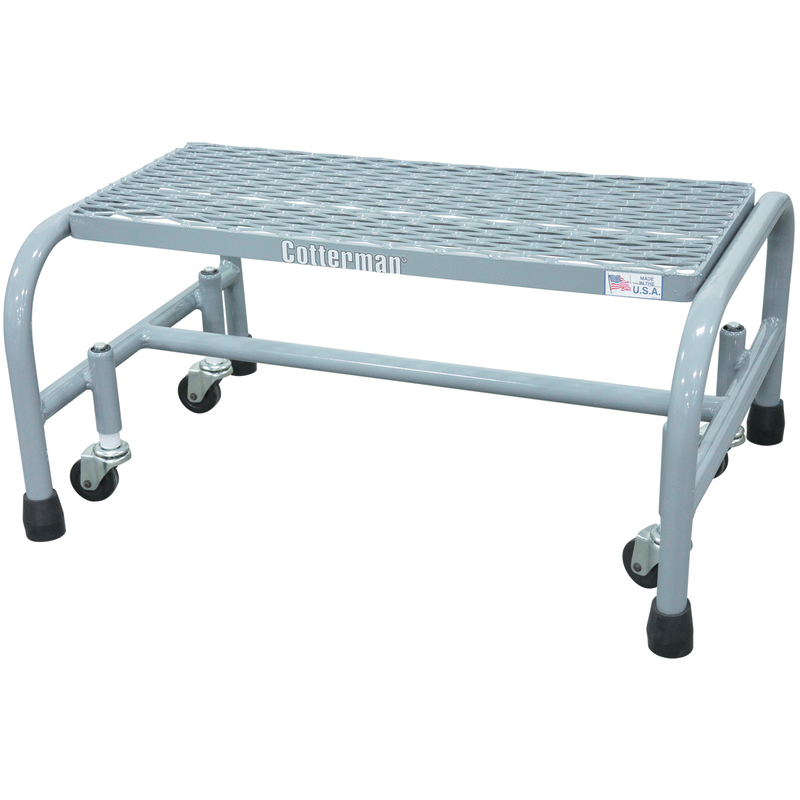 Our flagship product line. 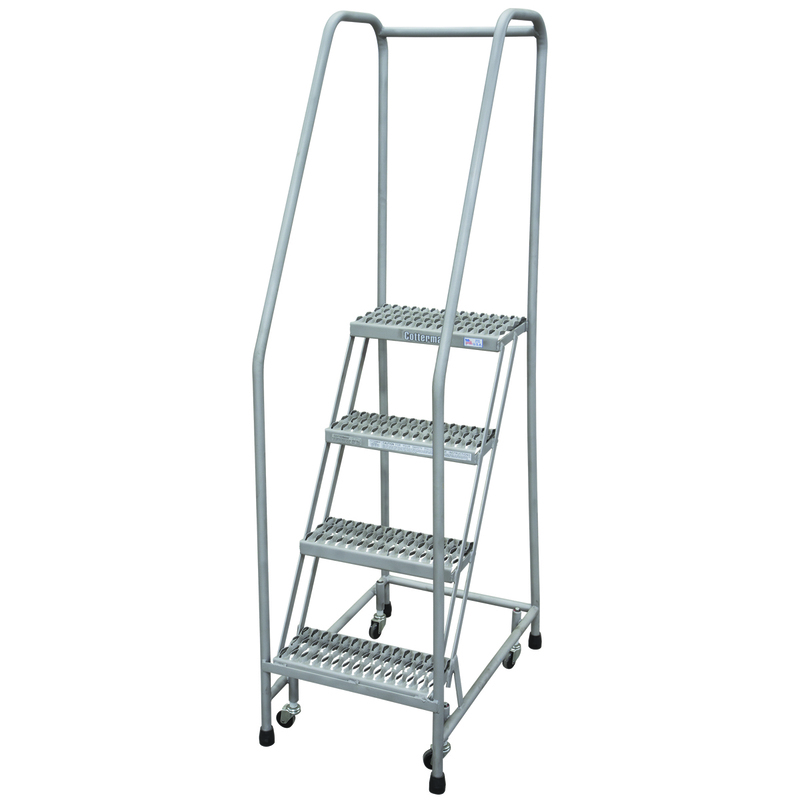 The value added features of the Series 1000 make it our best seller. 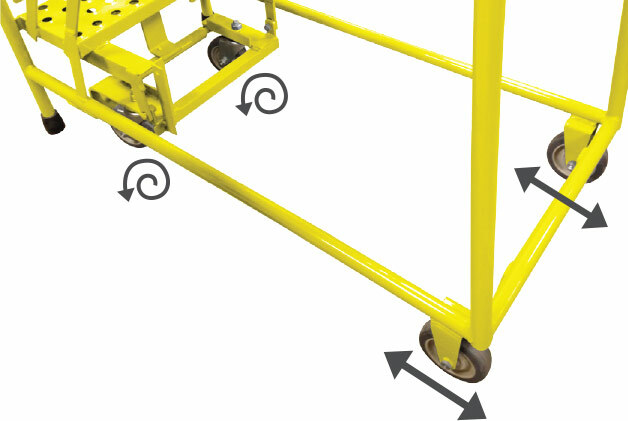 Ships set-up from one of our four locations, reducing freight costs and damage. 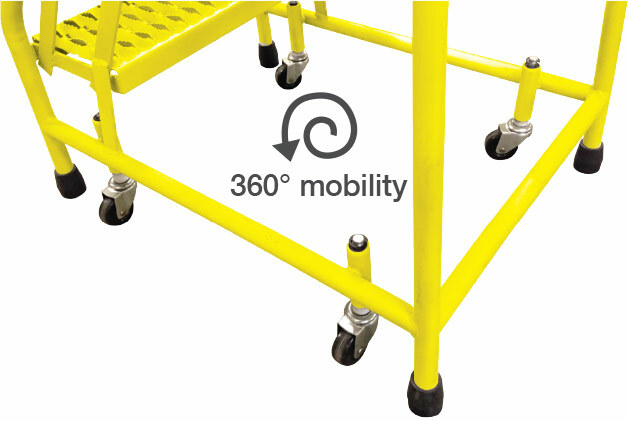 Plus, when it arrives, it goes directly in to use. 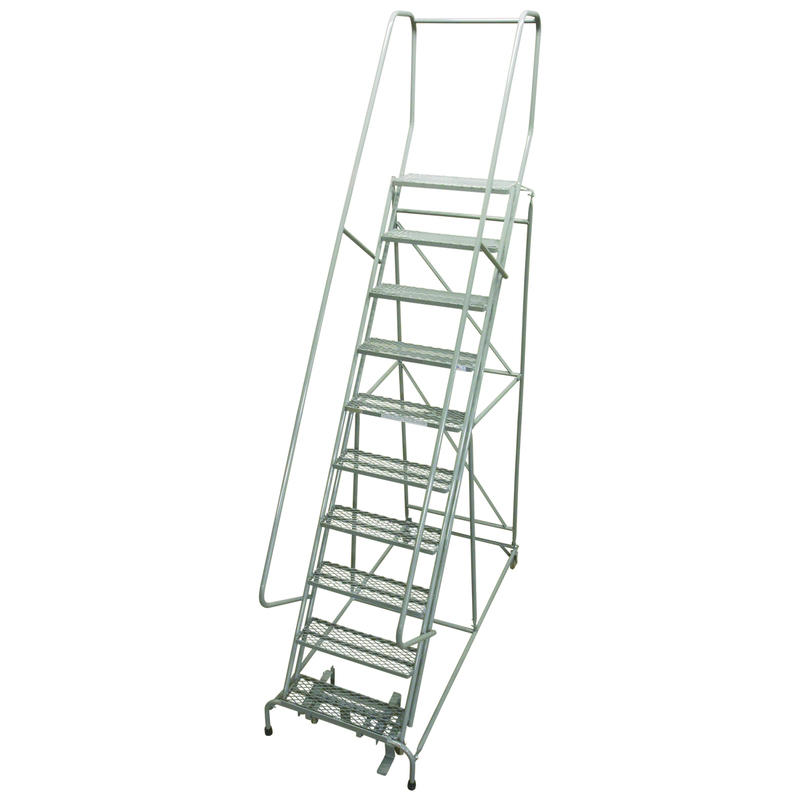 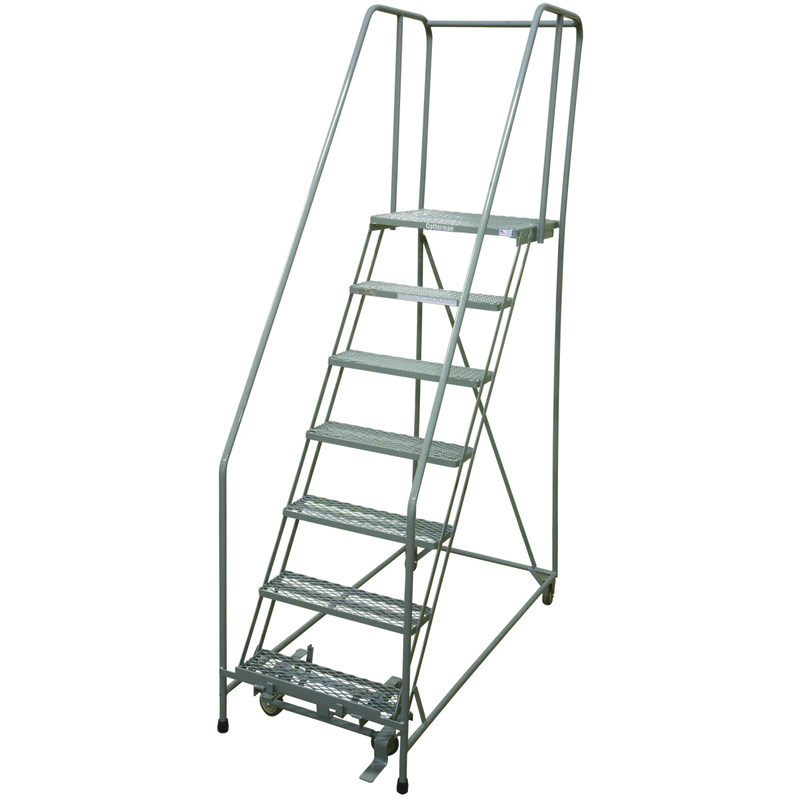 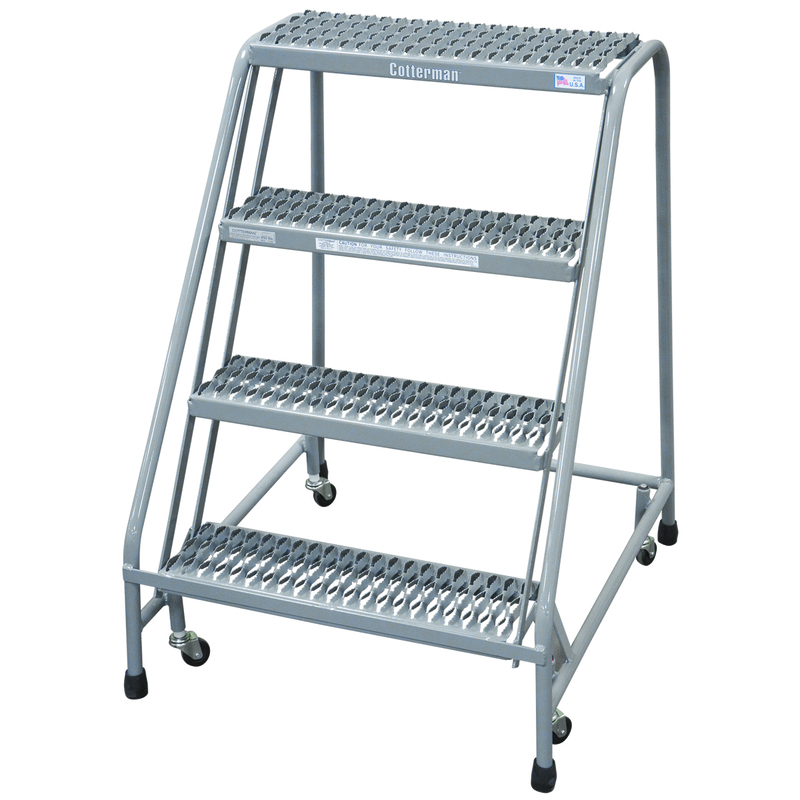 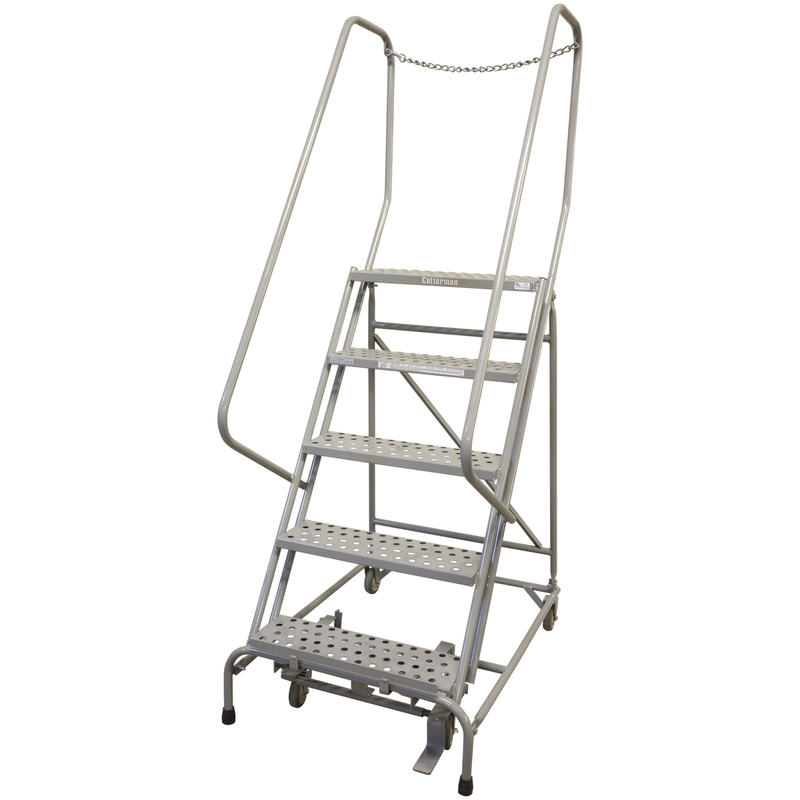 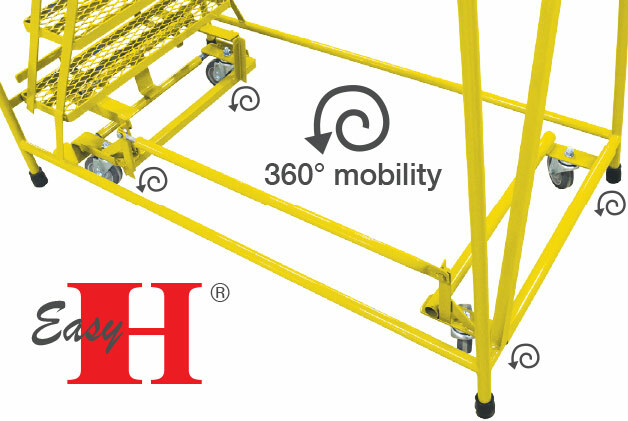 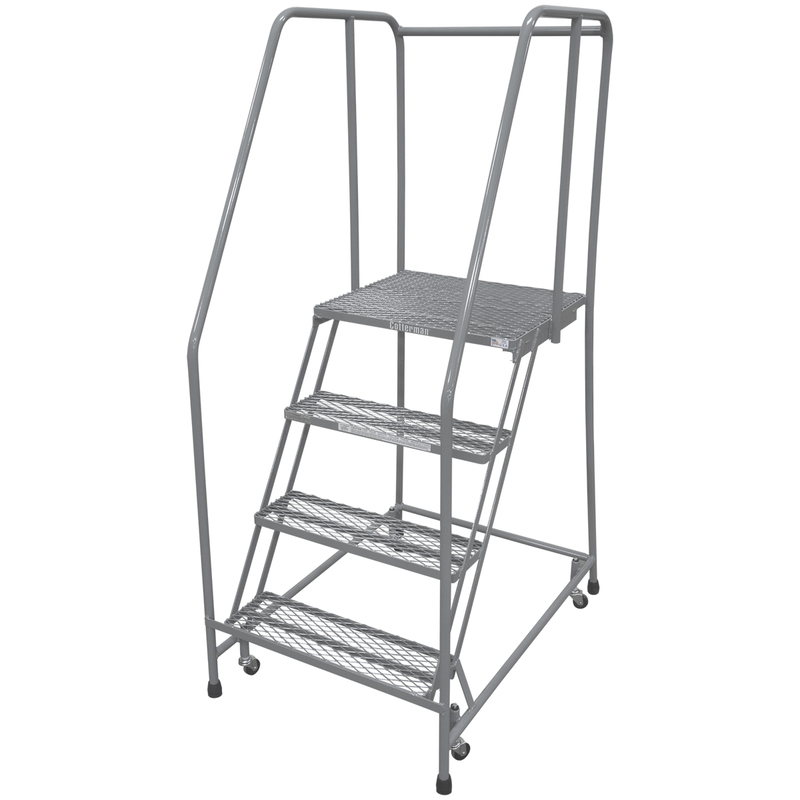 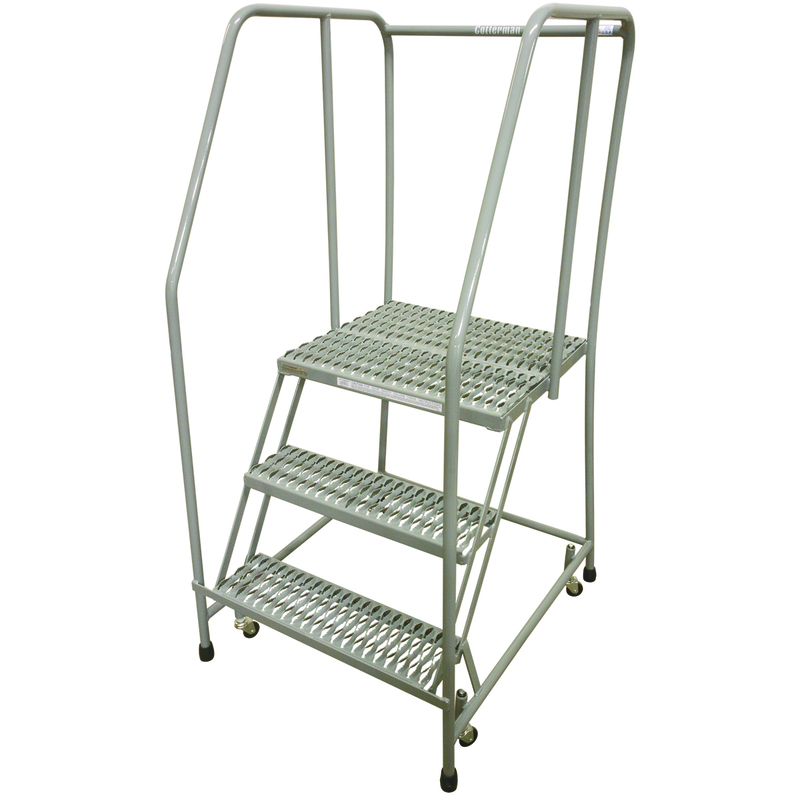 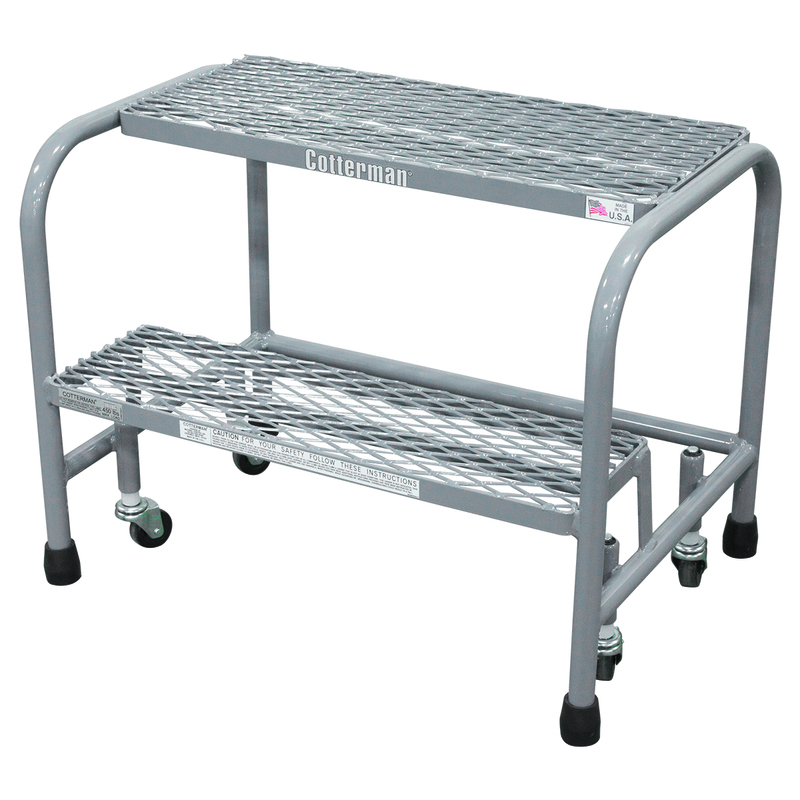 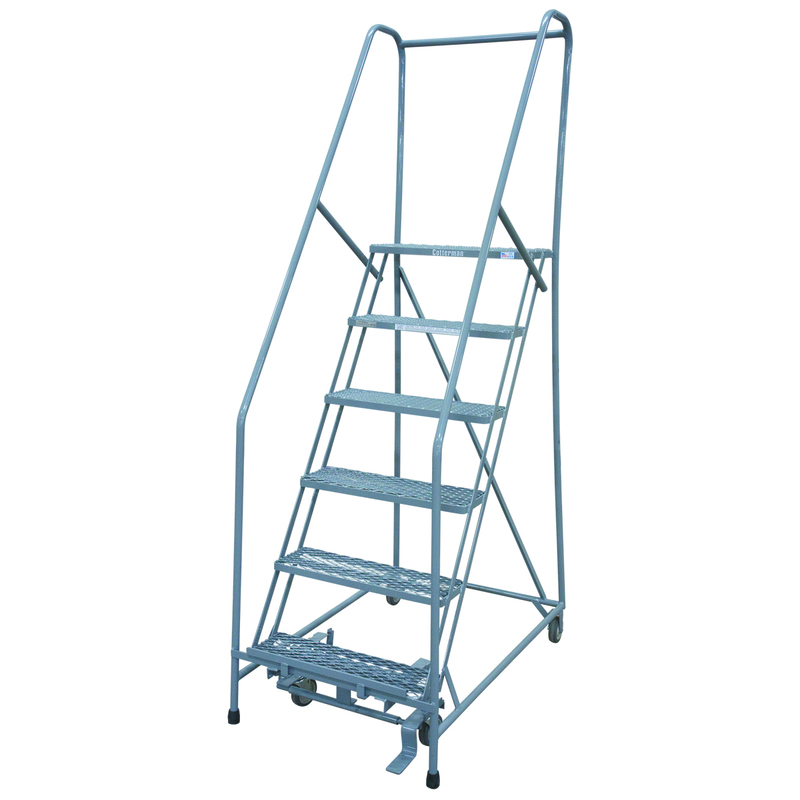 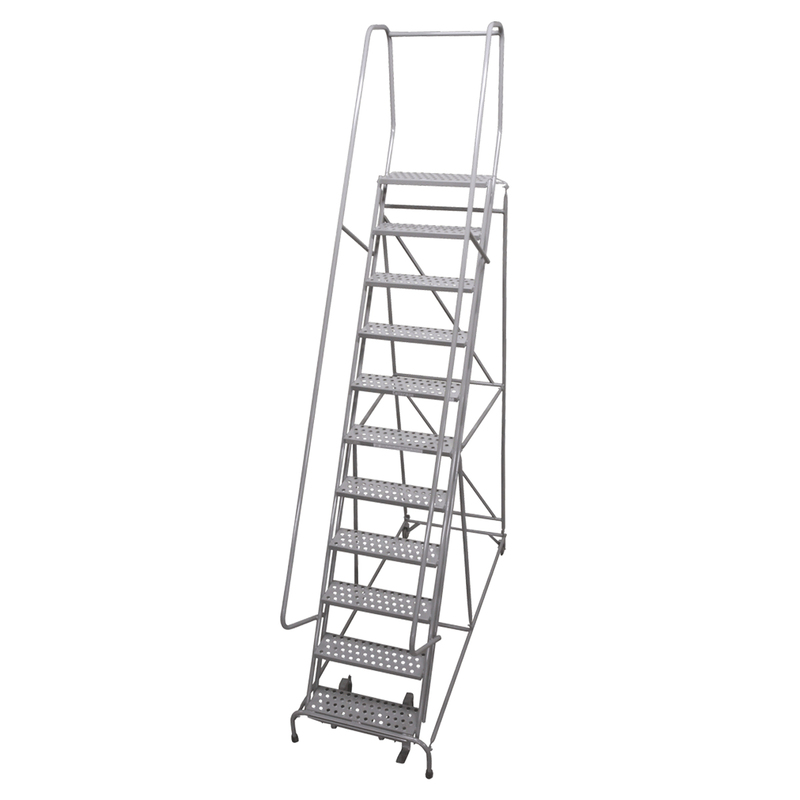 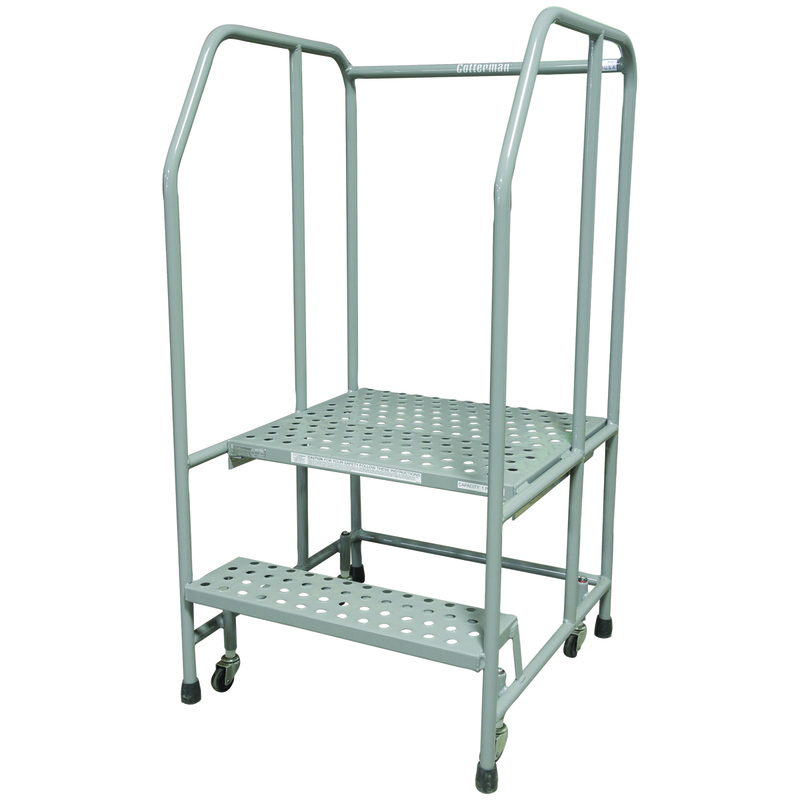 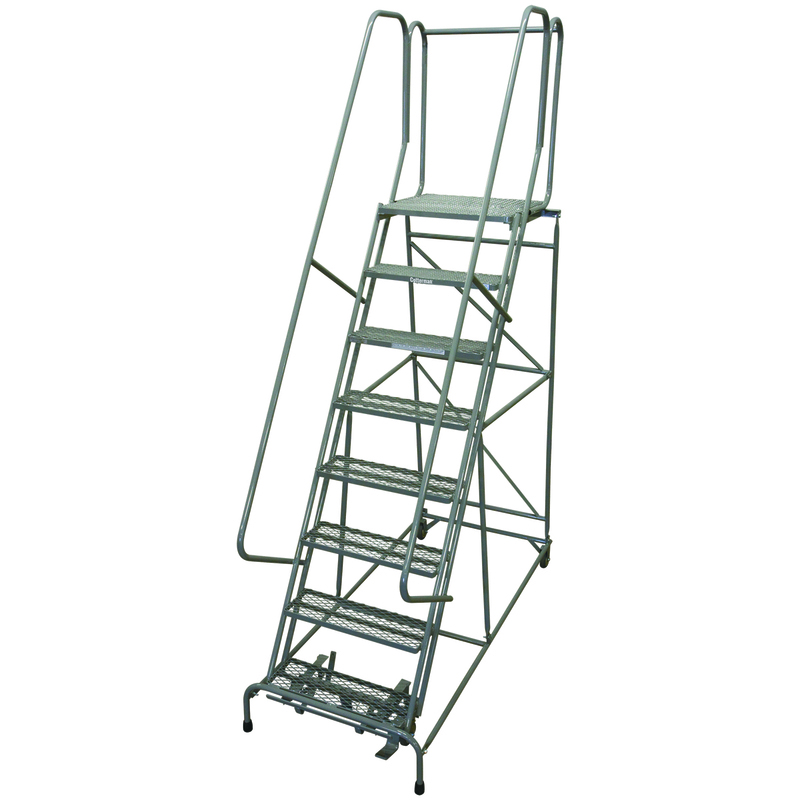 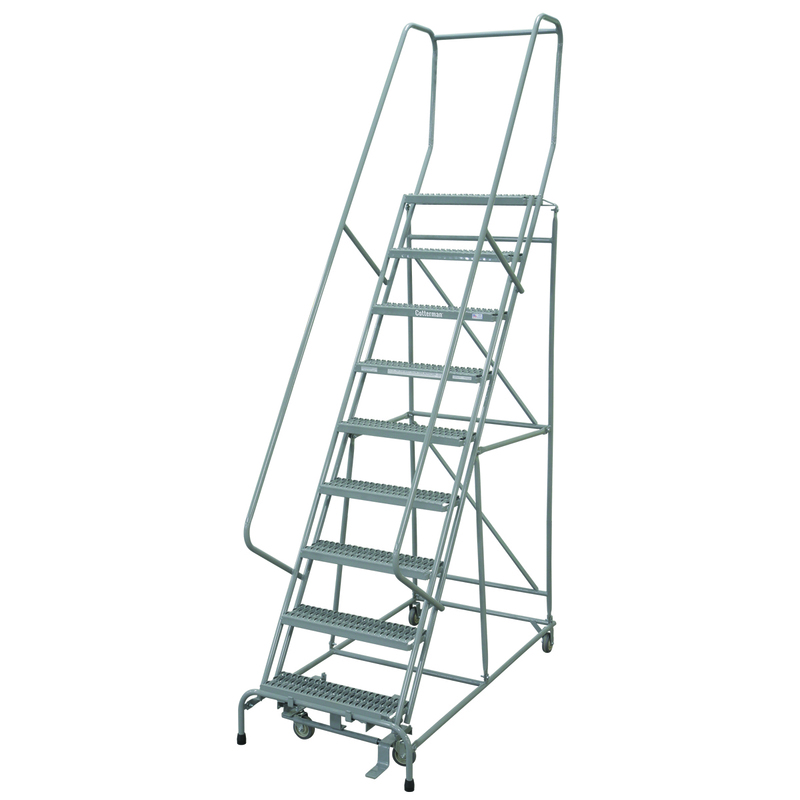 Spring-loaded 2″ casters are used on 1 to 4 step ladders. 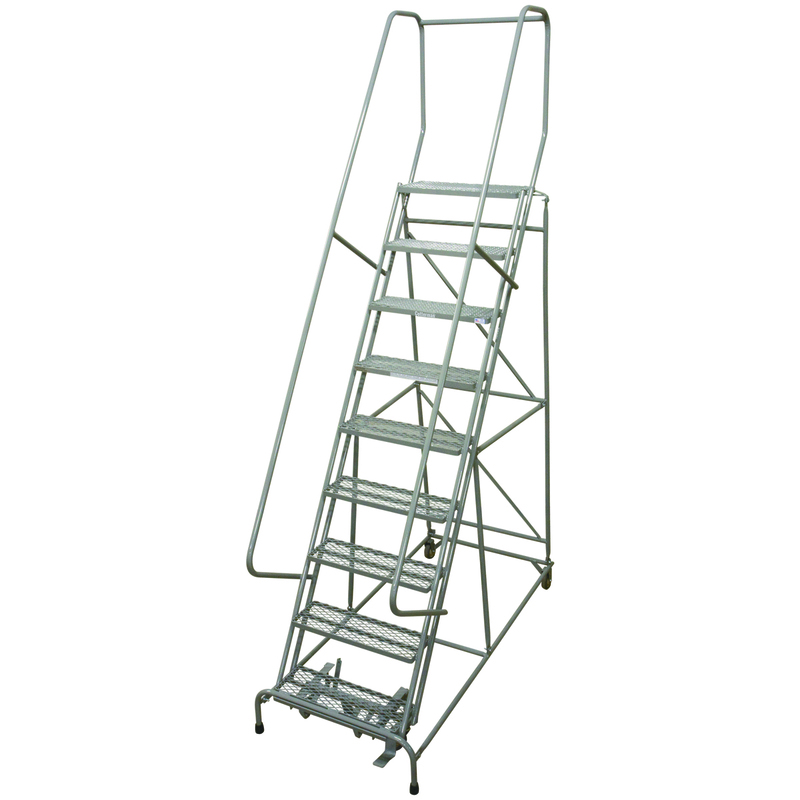 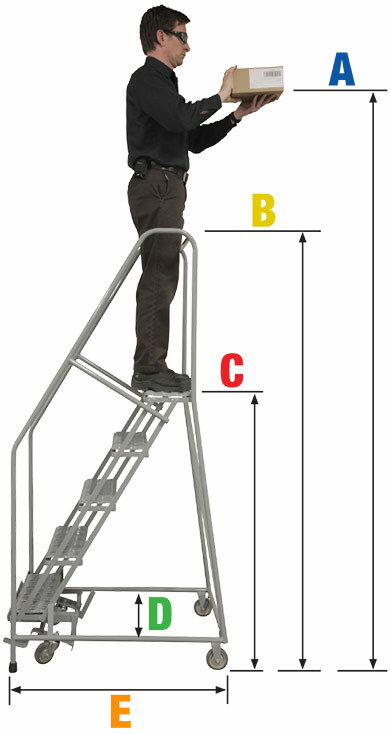 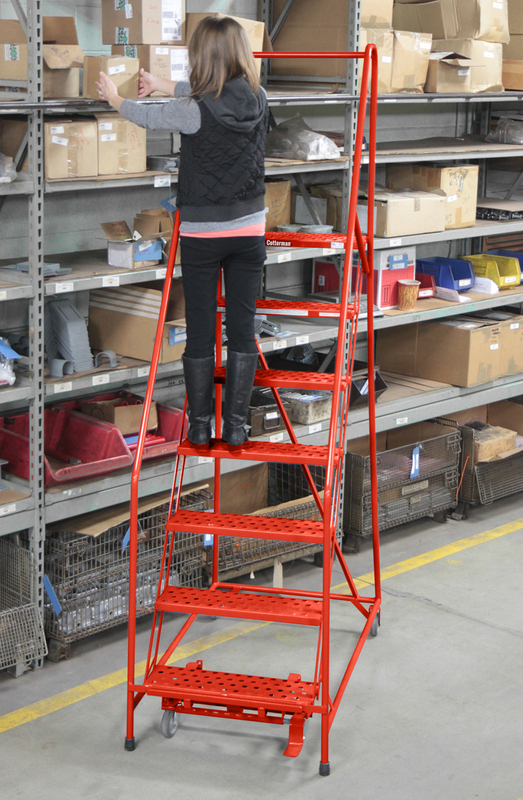 The Cotterman® SafeLock™ is used on 5 step ladders and above.